The information on this website will hopefully answer any questions you have regarding how the service works and help you decide whether you want to become an individual partner, a corporate head office partner, or an individual partner withing a corporate scheme. The Next Steps page allows you to sign up online. If you have any questions at all please call the support team on 03333 447 007 or email brokers@agentonline.co.uk. Go to the NEXT STEPS page on this website and follow the link to take advantage of this offer. 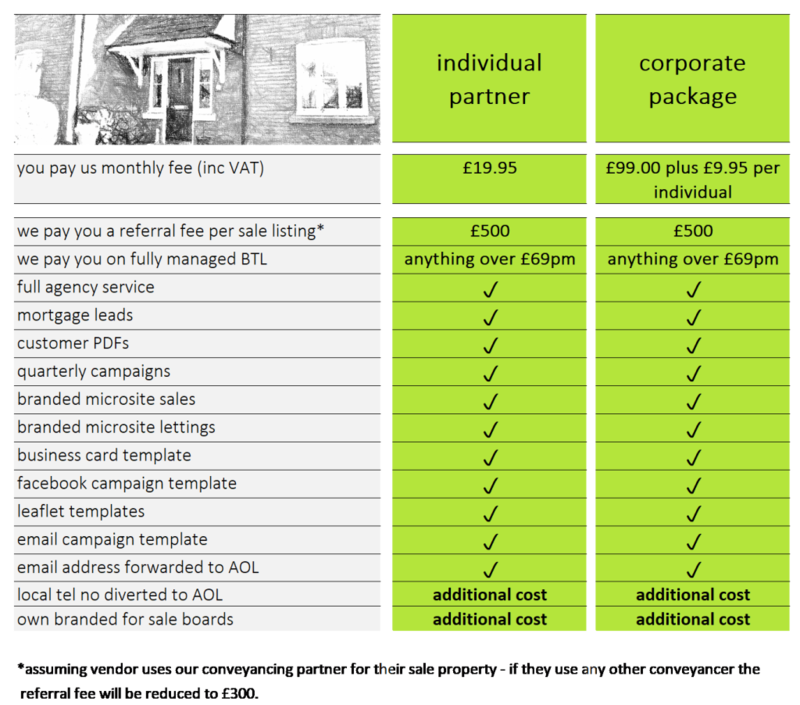 They provide your client with everything they will need to sell their house or flat – all for a fixed fee of just £995, or alternatively they can opt for our new package: £395 upfront and £795 on completion (only if we sell). 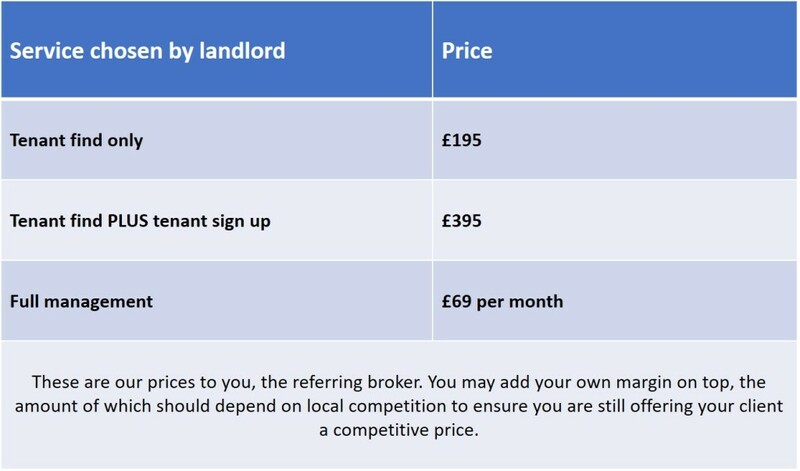 There is no reason for them to pay more – on average sellers that use the Agent Online service are saving over £4,000 in unnecessary fees.